Congrats hoong. 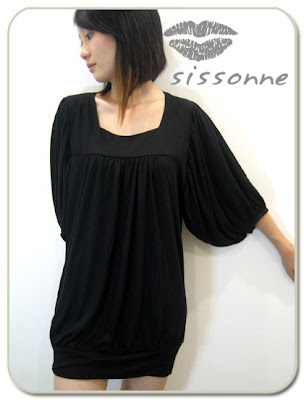 Black Butterfly Tunic shall be yours for RM 34. Congrats Mui Siew. Purple Butterfly Tunic shall be yours for RM 34. Congrats Genji. Grey Butterfly Tunic shall be yours for RM 34. Congrats mimi. Pink Butterfly Tunic shall be yours for RM 34. Congrats Chong Haw. Last piece of Maroon Butterfly Tunic shall be yours for RM 34.